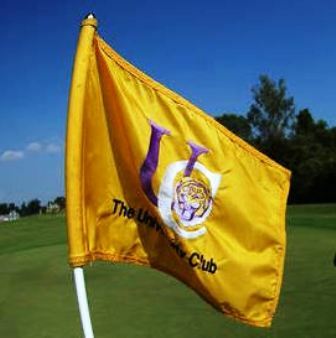 Riverdale Country Club is a Private, 9 hole golf course located in Donaldsonville, Louisiana. 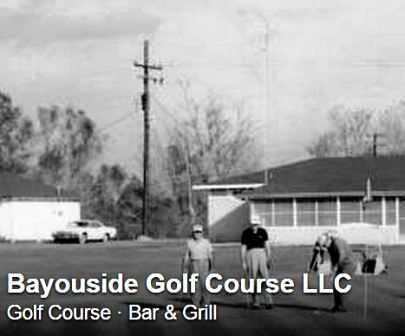 Riverdale Country Club first opened for play in 1957. 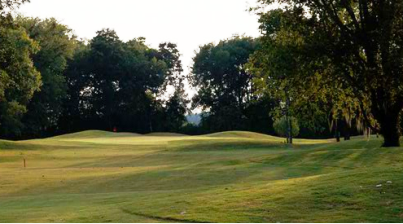 Riverdale Country Club is a 9-hole regulation length golf course. This scenic course was built alongside the mighty Mississippi River. The fairways are plush, and the greens are medium in size and speed. Water hazards come into play on four of the nine holes. 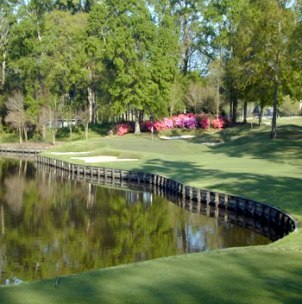 Riverdale Country Club plays to a 9-hole par of 36 and a maximum 9-hole distance of 3,017 yards. 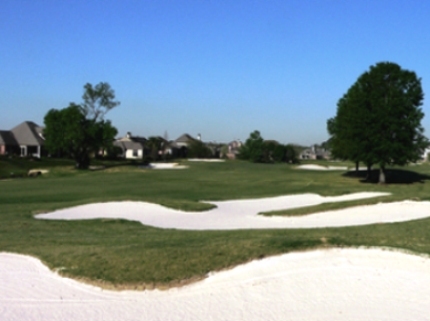 The course rating is 68.4 with a slope rating of 113.  Riverdale Country Club closed in 2008.